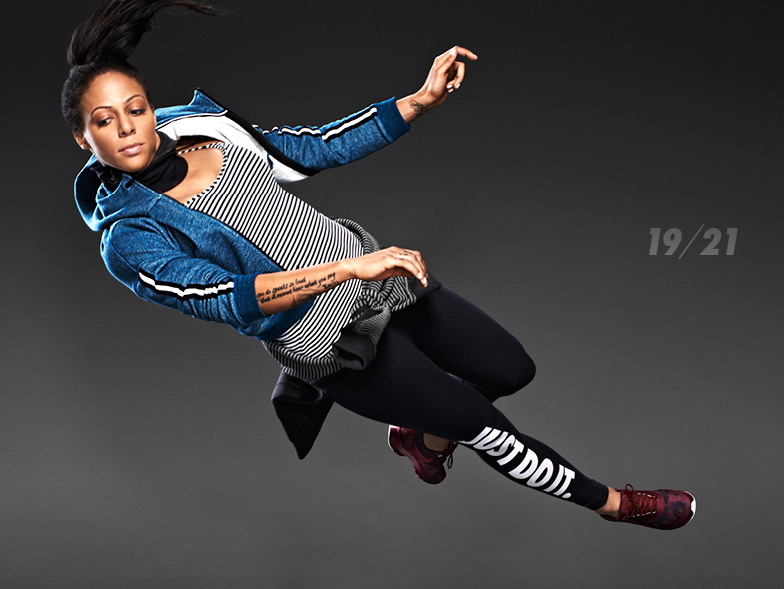 Nike has done t it again…the Nike Fall/Holiday 2013 Women’s Lookbook features high-tech pieces that embody fashion AND function. I was lucky enough to nab a pair of the controversial and now sold-out black and white Nike Tribal tights while the getting was still good and can’t wait to get cozy in the stylish Tech Pack Cape. The new Nike Flyknit Lunar1+ sneakers will come in handy for my track and field workouts at Essex Community College track field in Baltimore. Another standard of innovation in the Women’s Lookbook is the Nike Tech Fleece Collection, which represents the next generation of classic sport apparel. The Nike Tech Fleece fabric provides the ultimate in lightweight warmth that responds to the natural motion of the wearer with style. It will outfit you for any type of weather…sunny or gritty. Featured along with the Tech Pack, other standouts are the compressive Nike Sculpt Tight, Nike Dri-FIT Wool tops and bottoms, and the seamless, breathable Nike Pro Elite Knit Short Sleeve Top. Ready to get outfitted? Some of the looks are available now at retail locations and Nike.com and the rest will arrive in stores in early autumn. 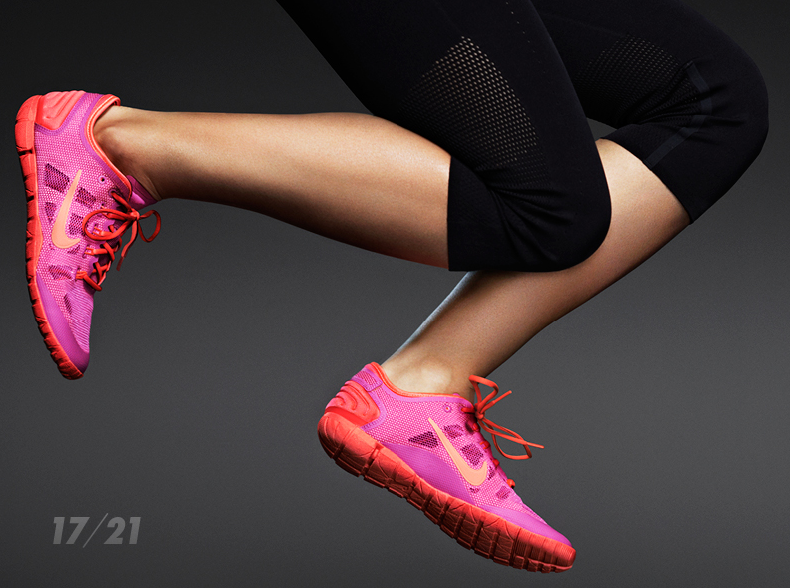 Under Armour Makes You Better | Highlight the science behind ColdGear® Infrared technology | I Will™ Campaign.